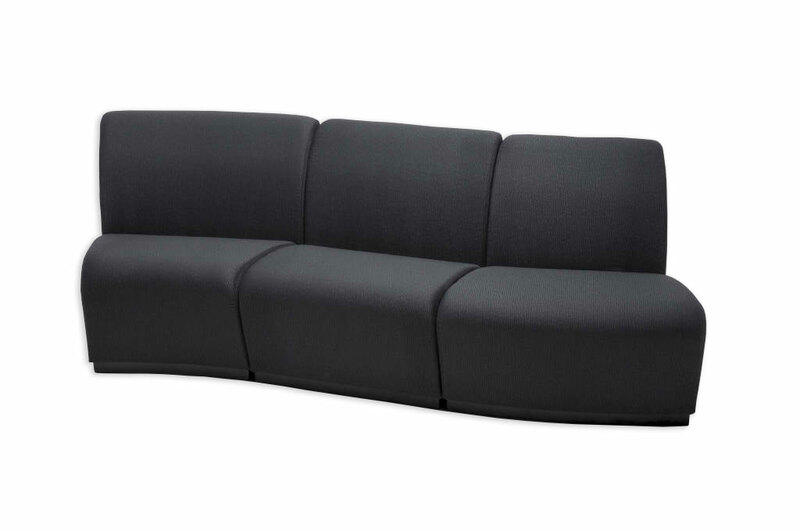 This modular lounge has the flexibility to fit any space perfectly. Rounded in shape, the lounge can connect easily into a shape that suits your area; whether big or small. The ultimate in office furniture, being able to completely make it your own.